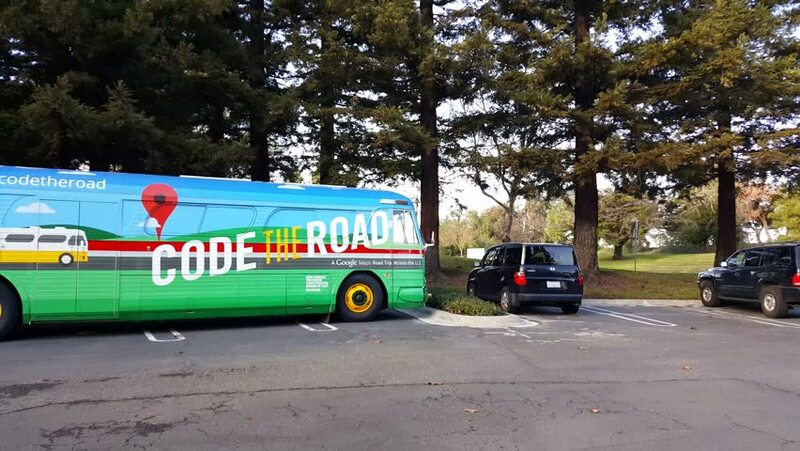 4k00:08MOUNTAIN VIEW, CA/USA - JANUARY 24: Google’s code the road bus in front of Google office on Jan 24, 2016. It is a road trip across the U.S. to highlight the Google Maps APIs. hd00:09Day Wide Pan right over Raked right ND 2 story brick high school. Small school bus parked front. hd00:21CALGARY, CANADA - JUNE 15: Firetrucks at the scene of a fire june 15, 2009 in Calgary, CA. hd00:09Editorial: Gurgaon, India: JULY 02 2016: Gurgaon City Bus moving from Gurgaon Bus Stand, The City Bus Service provides commuting services to the people of Gurgaon on every day basis.